You put your car key into the keyway, trying to turn it in the lock only to end up with your key being broken inside the car lock. You have a lot of options open to you at this point. What I can definitely advise is that you shouldn’t dig into the lock yourself, especially if this is the ignition we’re talking about. Call upon an automotive locksmith in Spokane for a car key extraction, and car key replacement on the spot as well. An expert locksmith in Spokane will also make sure that your locking mechanism is in working order. When you break a key inside of any lock you are obviously going to need a car key extraction by a professional. It is highly recommended, especially with car locks, that you recruit an expert locksmith to extract the car key out of the locking mechanism. Skilled locksmiths possess unique locksmithing tool kits that can create ease in retrieving your broken key piece from the lock without producing damage. 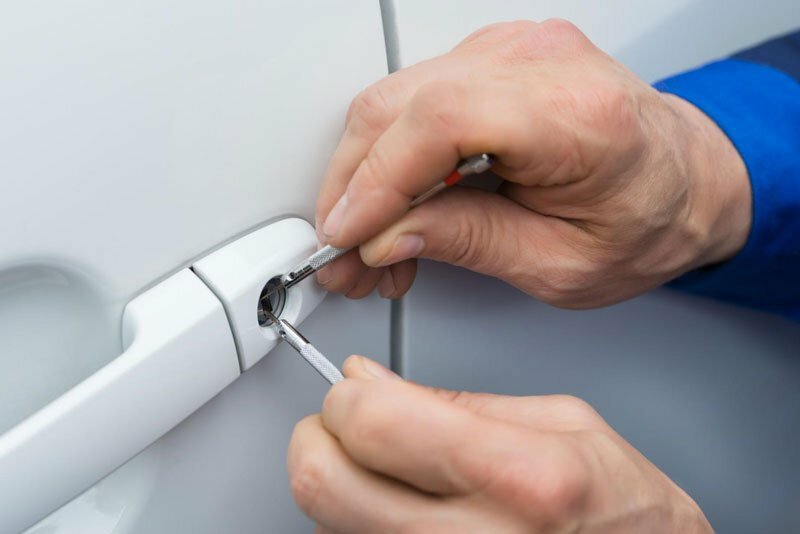 It is very easy to damage a lock by sticking things inside of it, and it wouldn’t be any good to have to replace a needlessly broken car door lock or ignition. 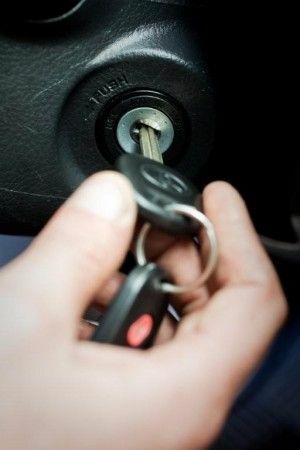 But just in case the lock or ignition had been damaged by the force that broke the car key, it’s helpful to have a knowledgeable Spokane locksmith to check it out do a car key extraction and complete any repairs if they are found to be necessary. A great reason to hire a locksmith Spokane company after you are aware of the broken key piece stuck in the lock, is that an automotive locksmith will also be on the location to assist you on another issue you need resolved. You still have no functioning key to your car! In order to have a car key replacement, a new key would need to be cut and possibly programmed to your specific vehicle. On newer cars it is especially common to run into a need to have the car key programmed so that it will start your vehicle. Without this necessary programming, most car keys will only be able to open the car doors. A professional automotive locksmith will have the capability to successfully do car key programming in addition to the car key extraction, so that it starts your car every time as well.